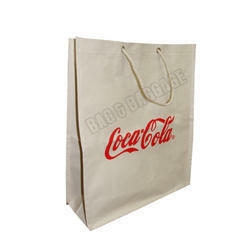 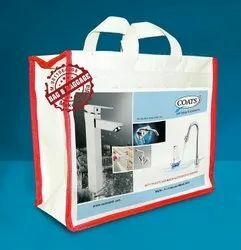 Providing you the best range of canvas packing bag, canvas hawker bag, canvas shopping bag, brand promotional canvas bag, canvas roto blended printed bags and canvas tool bag with effective & timely delivery. 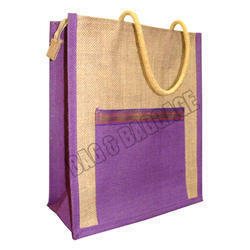 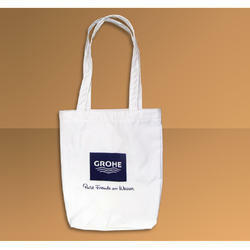 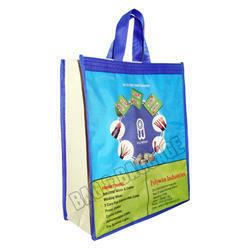 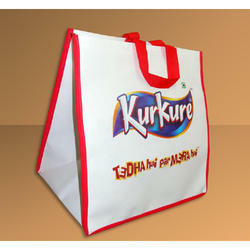 Laminated Canvas bag with handle strip which give the handle more strength and make the bag mure durable. 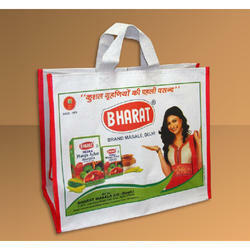 The bag is best for brand promotion. 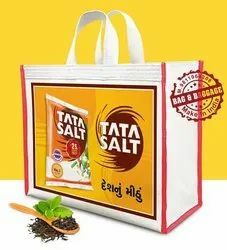 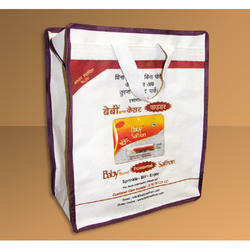 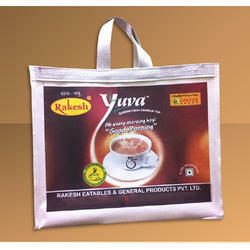 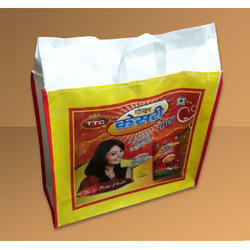 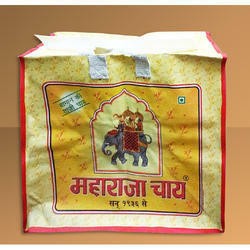 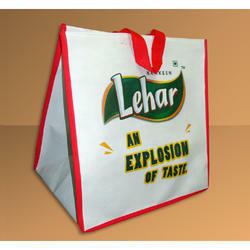 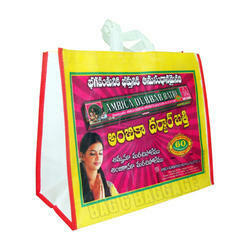 The eye catching advertisement printed on bag make the brand more highlighted. 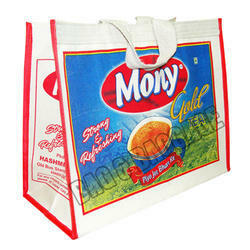 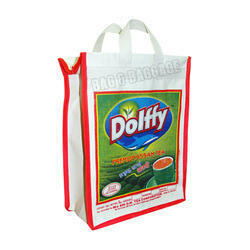 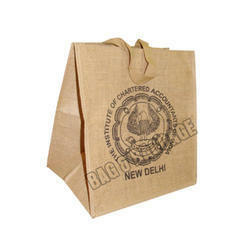 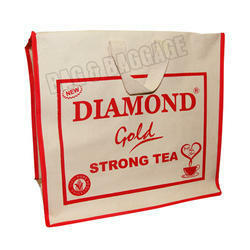 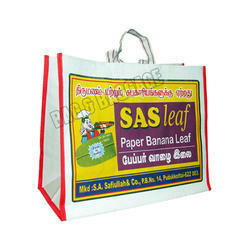 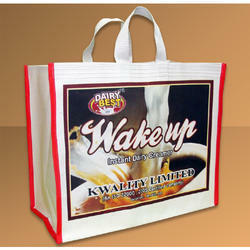 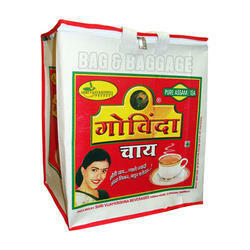 Looking for Bags for Tea Industries ?